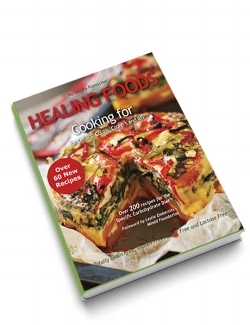 Here is a sneak preview of my new book, Healing Foods Cookbook - Recipes For Celiacs, Colitis, Crohn’s and IBS. The sneak preview has over 10 of my favourite recipes, feel free to try them out! 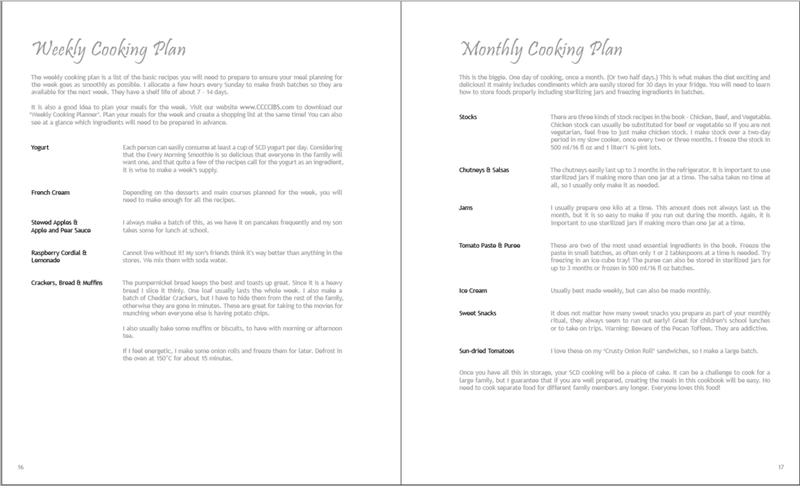 It also contains the Table of Contents and part of my Weekly and Monthly Food Plan. 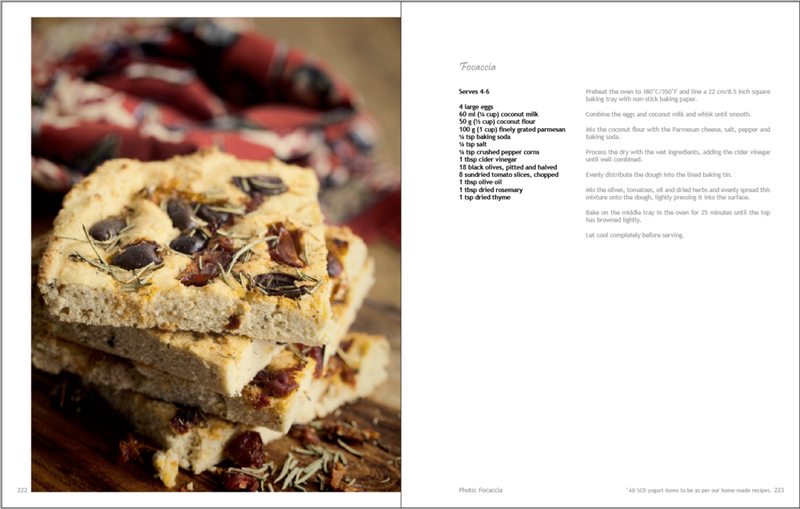 This cookbook is designed to bring good ‘normal’ Specific Carbohydrate Diet™ legal foods to your table with the ease of any other healthy diet. As a matter of fact, in contrast to some of the diets out there, this one is a cinch. It will require some changes in the way you look at food, the way you shop for food and the way you eat out, but this is all made easy with the guidelines in this book. 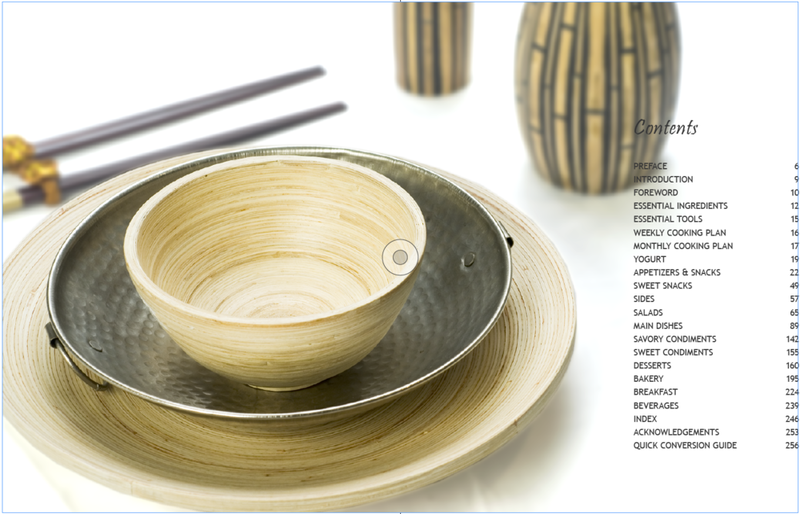 Over a hundred beautiful full page colour photos and over 200 recipes ranging from everyday essentials to gourmet feasts. This lavish cookbook makes it easy to cook healthy and interesting meals for yourself and your family.